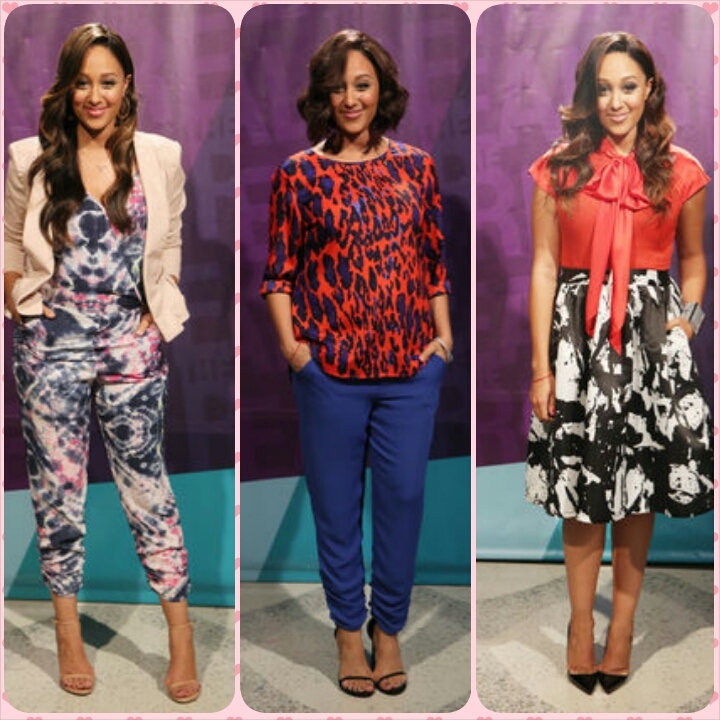 Maternity Style Inspiration: Tamera Mowry – Lovely.Multifaceted.Chic. 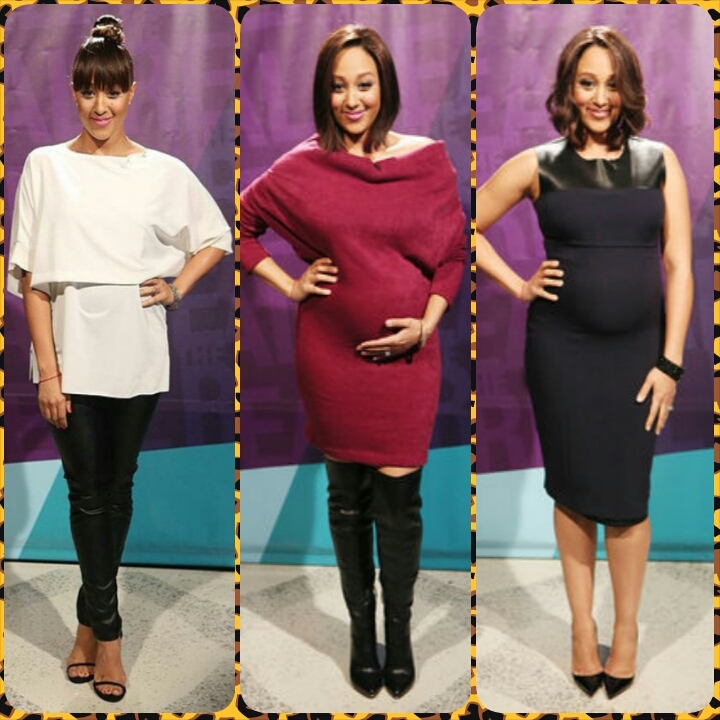 I am highlighting some really beautiful maternity fashion from The Real talk show on Tamera Mowry-Housley who announced her 2nd pregnancy at the beginning of the year. I really like how she has been styled on the show. 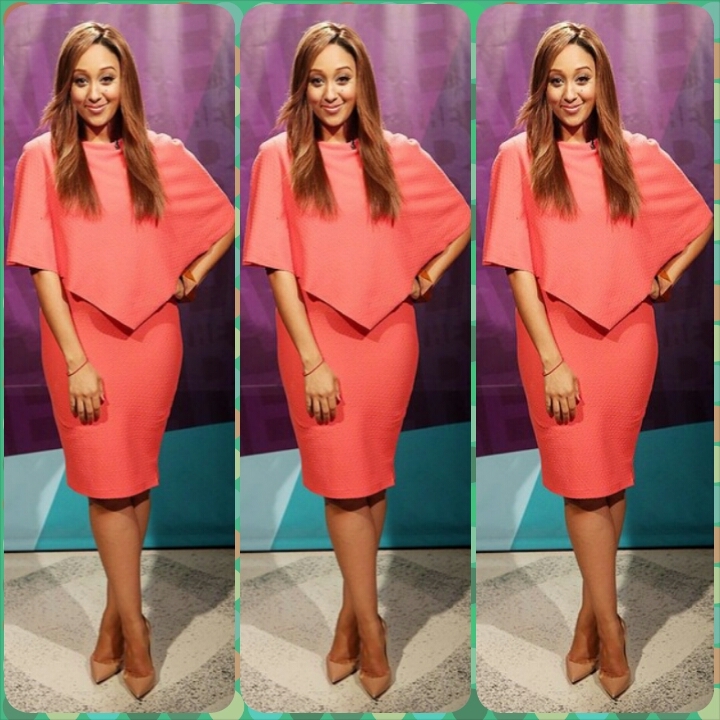 Here are some of the looks that I like and they really compliment her personality.